What if there were an all natural, safe, gentle, side-effect free, product that would assist the body in accelerating the healing process in over 101 ailments and pharmaceutical companies could not replicate it. 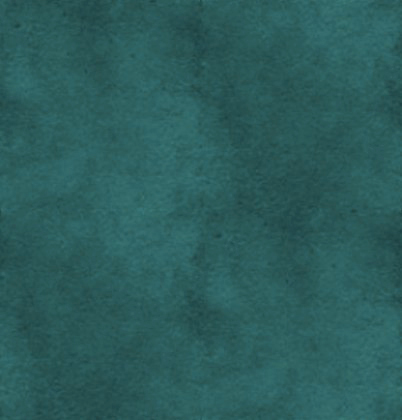 Would your listeners be interested? Perry A~ will astound and captivate your listeners while introducing them to the intriguing healing properties of Calcium Bentonite Clay. An ongoing student in the study of Bentonite Clays since the early 1990’s, coupled with a B.S. degree and a background in chemistry, biology and veterinary science has contributed greatly to her knowledge base for understanding the intricate workings of clays. Whenever Perry appears on a radio talk show, she wows the audience. A humorous and motivational speaker for more than 20 years (see www.PerryA.com). 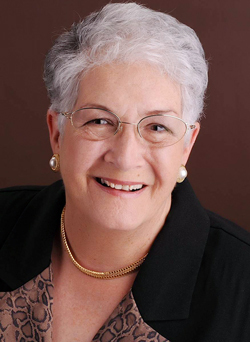 Perry A~ is a master at interacting with callers and answering their questions with extensive knowledge and insight. Unlike experts who speak in dry, scientific terms that go over the heads of most listeners, Perry talks about clays in down-to-earth, easily understood language and she makes it fun! She’ll explain how Calcium Bentonite Clay detoxifies the body, removing viruses, bacteria, fungi, heavy metals, impurities – and compare its actions to that of a Pac Man gobbling up the ‘baddies’. When Perry A~ is the guest, the phone lines are jammed. 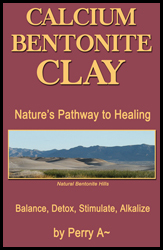 For a fascinating interview, contact Perry A~, author of Calcium Bentonite Clay, Nature's Pathway to Healing.